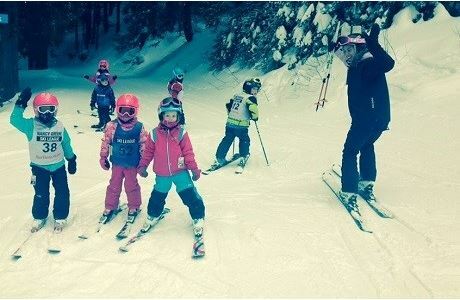 Become a ski instructor! Guaranteed job. Choose from more than 27 world-class ski resorts across 5 countries. 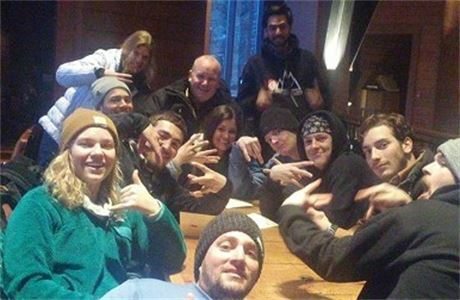 Fast track your career as a ski instructor with EA Ski & Snowboard. 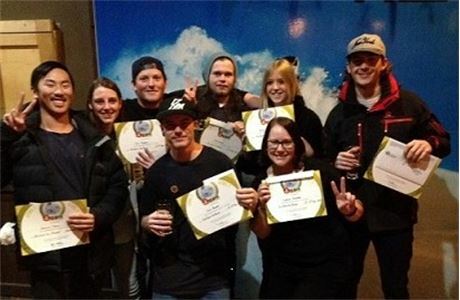 EA offers the best training, qualifications and work experience. 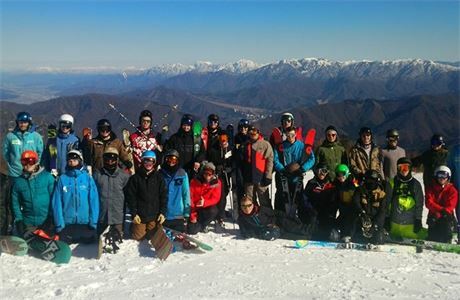 Travel the world as a ski instructor and choose from more than 30 world-class resorts across 5 countries. All EA students are guaranteed a paid job offer at their chosen resort. Book early and save! Start planning the best winter of your life. Book your instructor course for 2019 and get $1,500 off.